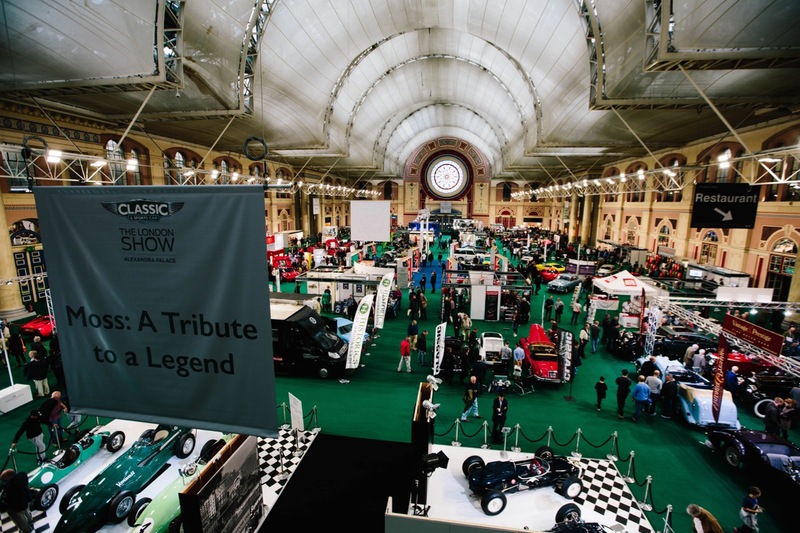 The inaugural Classic & Sports Car — The London Show drew more than 15,000 visitors to Alexandra Palace last weekend. 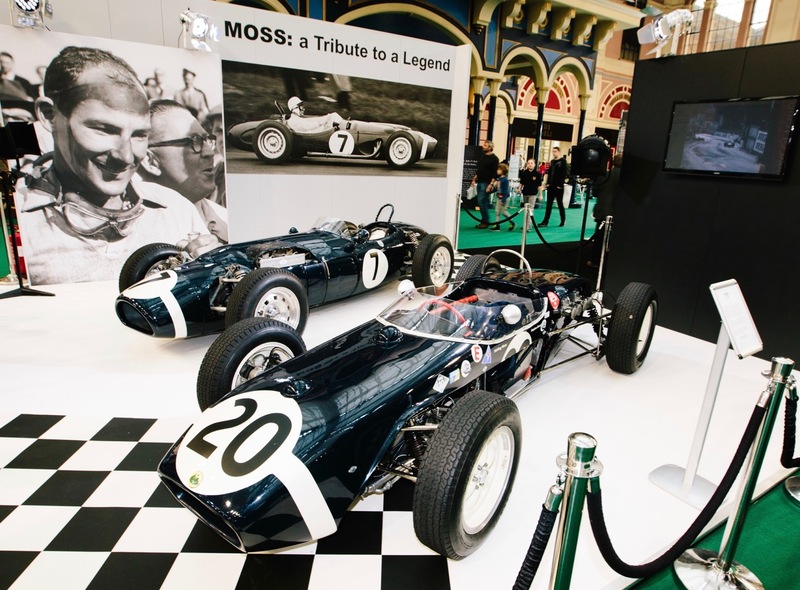 The inaugural Classic & Sports Car — The London Show drew more than 15,000 visitors to Alexandra Palace last weekend to see more than 300 classic vehicles on display, including a celebration of Aston Martin and a gath single-seater cars raced by Stirling Moss. 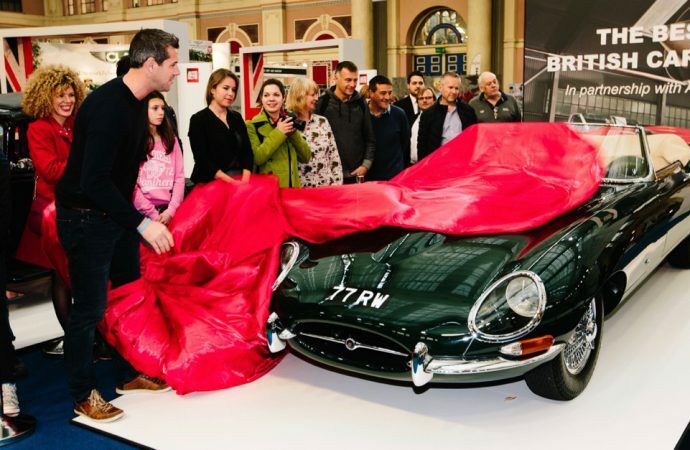 The show, organized by Haymarket Exhibitions and Classic & Sports Car magazine, also offered vehicle sales by British classic car dealers who reported doing more than $1.5 million in business. The Aston Martin celebration included the oldest surviving example, the A3, as well as the latest DB9 GT, with a 2-litre Speed, DB MkIII, DB5, V8, DB7 and Vanquish in between. Cars raced by Moss included the Cooper MKIV Formula 3 car in which he dominated the 1950 season, the Rob Walker-liveried Lotus 18 and the Ferguson P99 in which Moss won the 1961 Oulton Park Gold Cup. The show included an Interview Stage with Jaguar test driver Norman Dewis, racing car designers Ross Brawn and Peter Stevens, and long-time Ford rally director Stuart Turner among those being interviewed. In the Panorama Room, 50 British motorcycles ranging from 1909 to the present day were on display, including a pair of barn-find Brough Superiors.